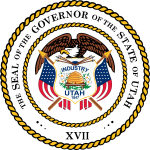 The Utah advance health care directive(living will) form is a legal document (“Advance Directive”) that would be used by a person (Principal) who who is ready to prepare advance documentation, while they are of sound mind, in the event they are met with any situation that may leave the Principal unable to communicate their wishes for health care under end of life circumstances. Once completed, the Principal will have legally recorded instructions as to the steps to be taken by their medical providers when they are no longer able to verbally communicate this information on their own. As well, the document will allow the Principal to assign their selected Agent, who will make medical decisions on behalf of the Principal when they are no longer able. 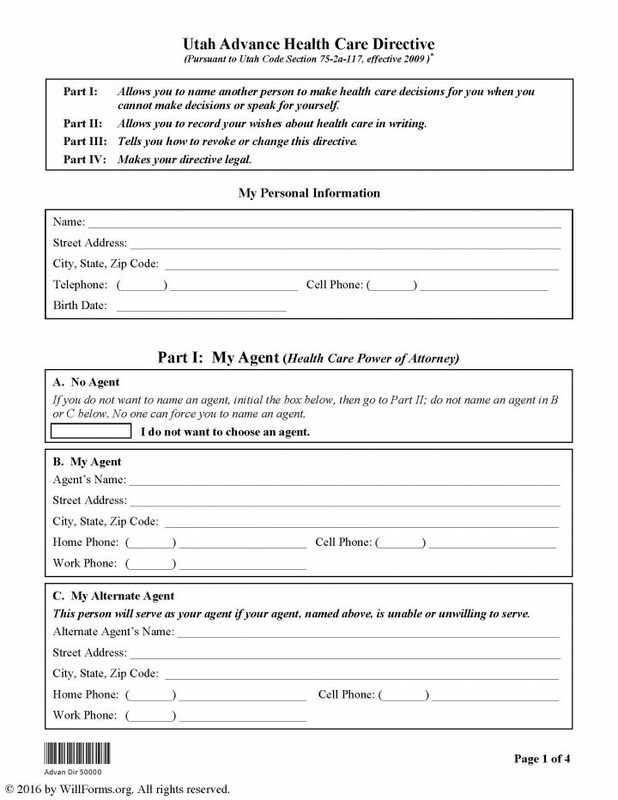 Once completed, the document will require signatures of two (2) witnesses. This document, as long as the Principal is mentally able, may be changed or revoked as they see it to be necessary.